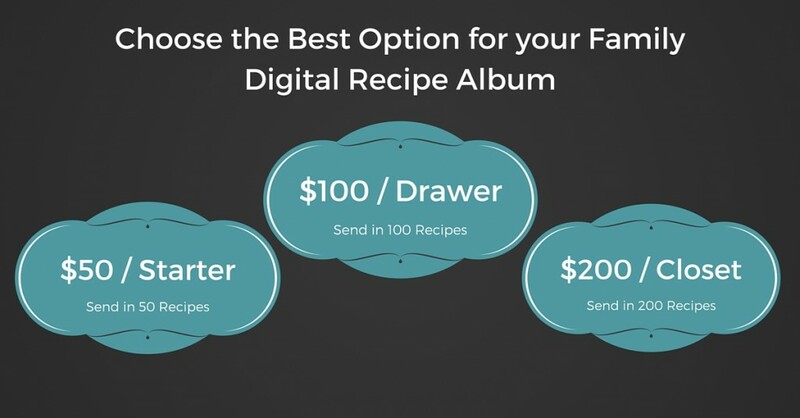 If you are tired of having a recipe binder or dilapidated recipe box full of papers and cards where it is difficult to find your favorite recipes when you are ready to make them, and difficult to share them with family and friends, the Digital Recipe Album (online recipe binder) is the perfect answer. Do you have a bunch of family recipes in an old recipe box that the whole family would like to share? 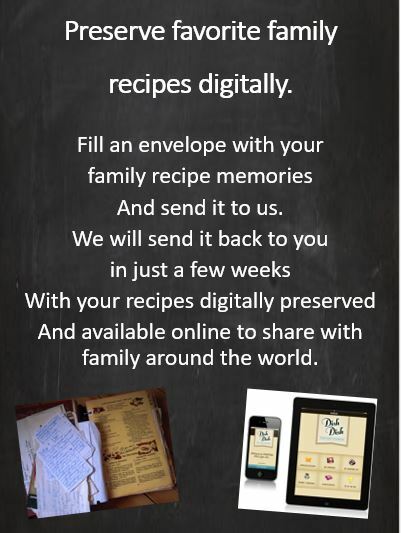 We can put those in digital format for you, creating your online cookbook, a digital recipe box, full of recipes your entire family can access from anywhere in the world any time they are ready to use them. 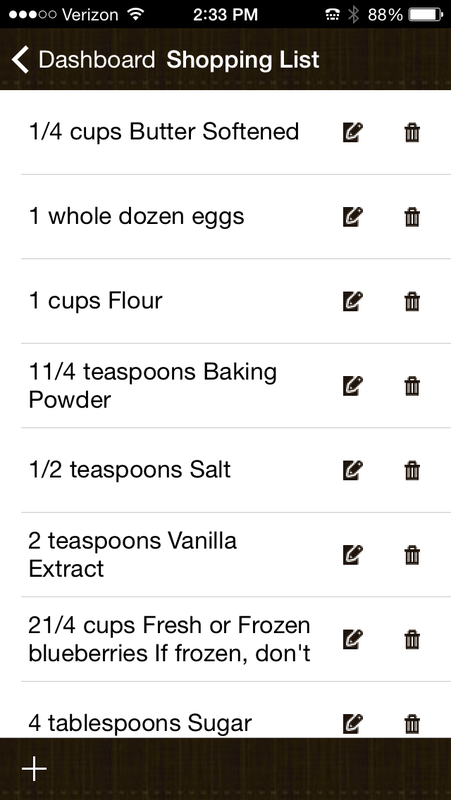 Additionally, family members are able to click on any recipe to add the ingredients to their own shopping list, and enjoy adding unlimited recipes of their own to the recipe box for sharing as well. Make family get-togethers and pot-luck dinners easier by having all these old-time favorite recipes at your fingertips whether you’re at work, on the road, at the grocery store, or at grandma’s house. 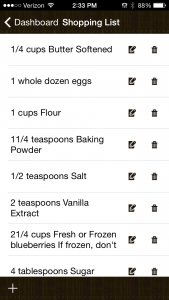 With your recipe box in digital format, you can easily search for recipes by various categories, tags or cuisines (i.e. 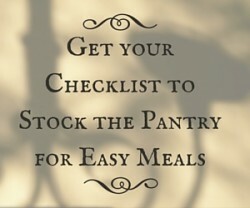 crockpot, make-ahead, party, quick and easy, dairy-free, breakfast, soup, Italian, wedding, etc.). The Dish Dish recipe app makes it even easier to keep your own and your family’s recipes within easy reach from your device while on the go or away from your computer. 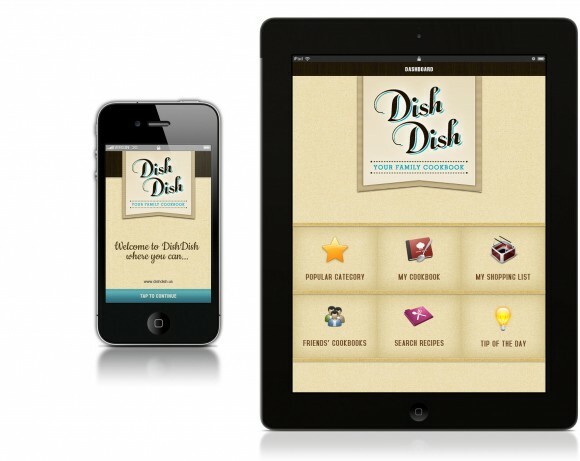 Whether you have 50, 200, or 600 recipes gathered from generations of family members, we will organize those recipes for you digitally so you can enjoy sharing not only the recipes but the fond memories attached from years of family gatherings. easy to share with family and friends. 1. 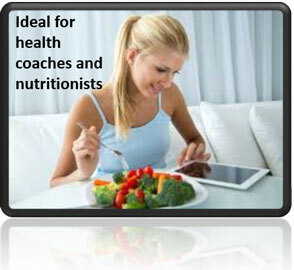 Fill the envelope with your recipes (recipe cards, magazine pages, newspaper clippings, etc). 2. Simply seal and place in your mailbox for pick-up (your envelope will have a pre-paid shipping label). 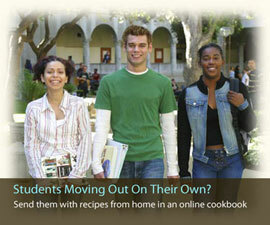 Digital Recipe Album and downloadable PDF.